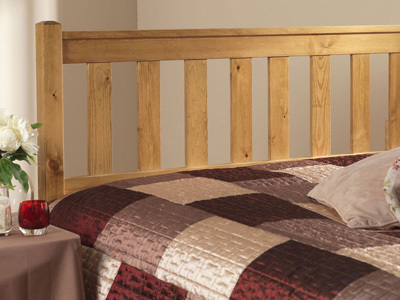 Give your divan bed some style by adding a wooden headboard, robust in design and available in many styles and finishes to create the perfect look for you bedroom setting. 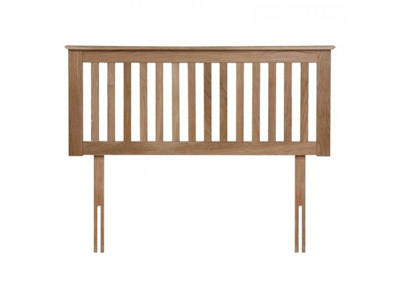 Fixing kits included and a huge range now in stock for immediate delivery. 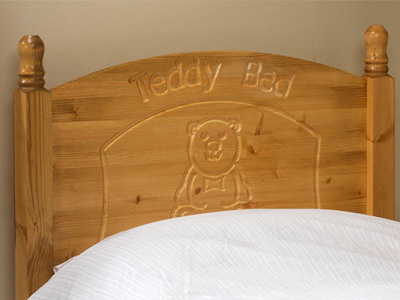 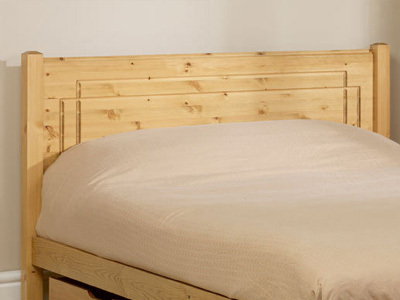 Our wooden headboards are available in small single (2 FT 6), single (3 FT), small double (4 FT), double (4 FT 6) , kingsize (5 FT) and super kingsize (6 FT) sizes. 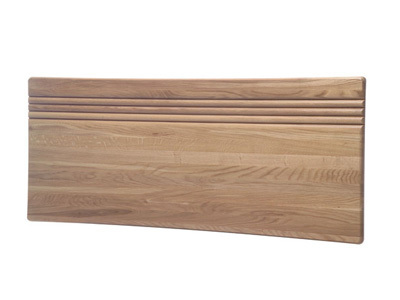 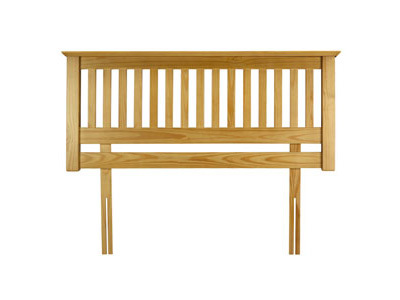 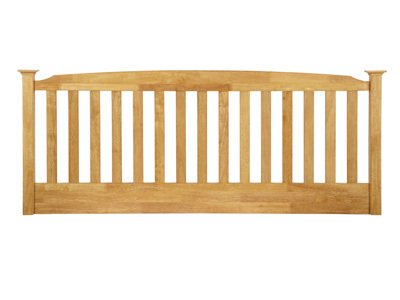 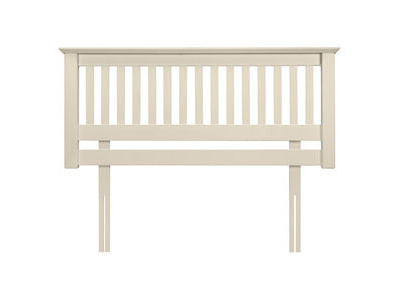 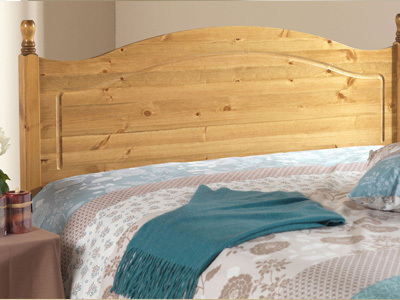 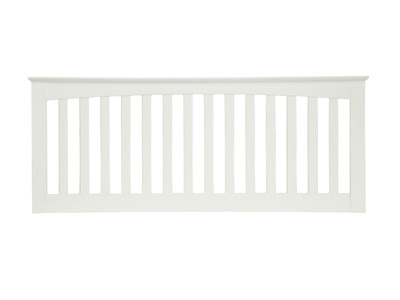 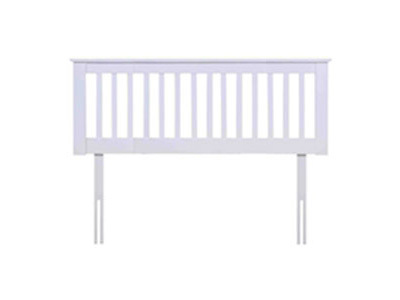 We offer our headboards in pine, oak, antique and painted white finish to suit all bedroom décor. 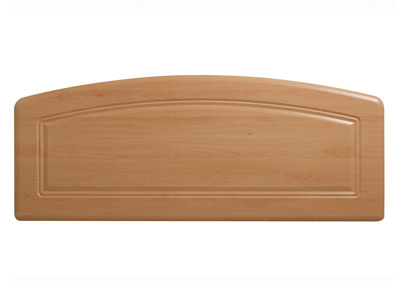 Poular sizes include double and kingsize and are available for next day delivery. 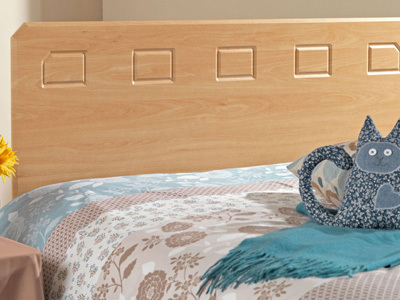 Choose a wooden headboard to match all modern and traditional settings.